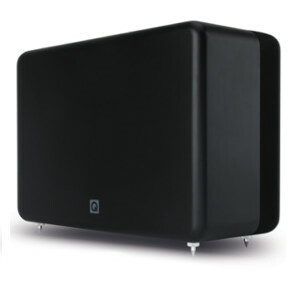 A beautifully styled, small yet hugely powerful music and home cinema 2.1 Bluetooth amplifier and speaker package. 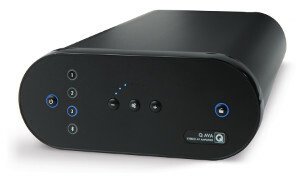 The heart of the M7 is Q Acoustics' new dedicated Q AVA stereo amplifier with a precision on-board DAC (digital to analogue converter), twin optical digital inputs, as well as analogue and advanced wireless Bluetooth connectivity. Designed for the ultimate music and movie experience, the dedicated MoviEQTM button delivers ultimate movie sound with cinematic bass. The amplifier features signal sensing automatic source selection and can be controlled by most Sky and Virgin remote controls as well as its own small and neat IR handset. 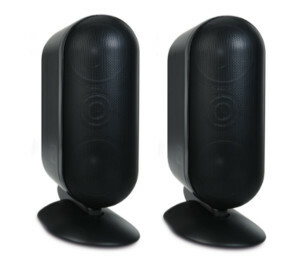 The matching satellite speakers and subwoofer are Q Acoustics’ multi-award winning and world renowned 7000i and 7070Si models.Taking the satellites and sub from the award-winning q7000i package, the Q Acoustics Media 7000 comes with the new Q-AVA amplifier.